Enjoy the best inspirational, motivational, positive, funny and famous quotes by Arnaz Battle. Use words and picture quotations to push forward and inspire you keep going in life! I've never been in trouble. I've never had detention or anything. I wasn't a teacher's pet though either. In middle school, I had this one teacher who would kick me out all the time. He just didn't like me. 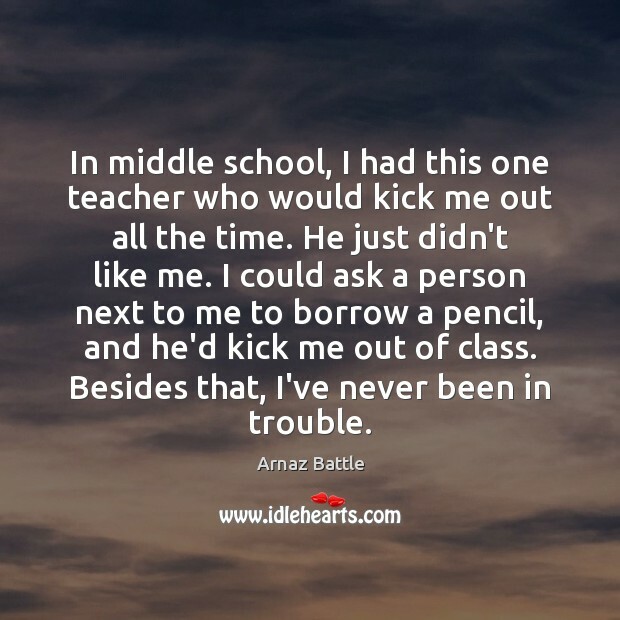 I could ask a person next to me to borrow a pencil, and he'd kick me out of class. Besides that, I've never been in trouble. 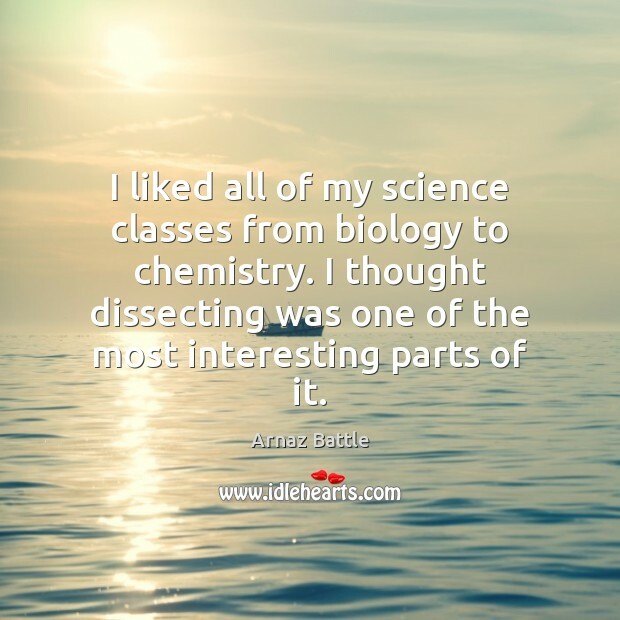 I liked all of my science classes from biology to chemistry. I thought dissecting was one of the most interesting parts of it.